Grace is God's part. Faith is our part. God did the work. We simply receive the work of the cross of Jesus into our hearts. God worked, we trust. It's that simple! 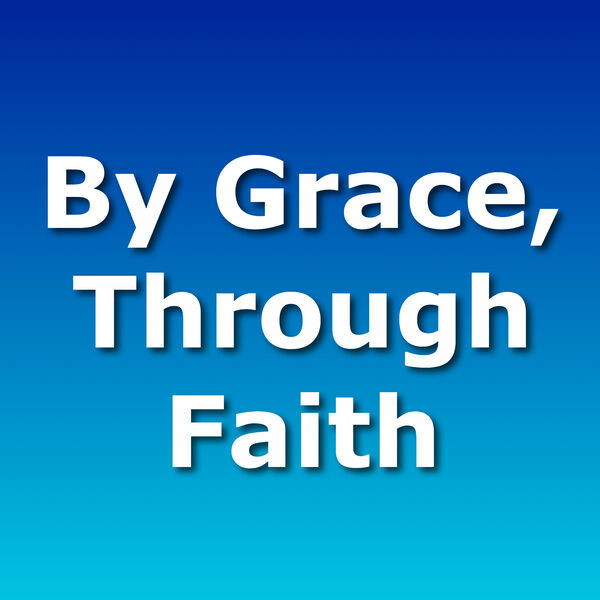 This teaching keys on several attributes of the grace of God. You will also be encouraged to simply believe, not work for your position before God. Be encouraged!